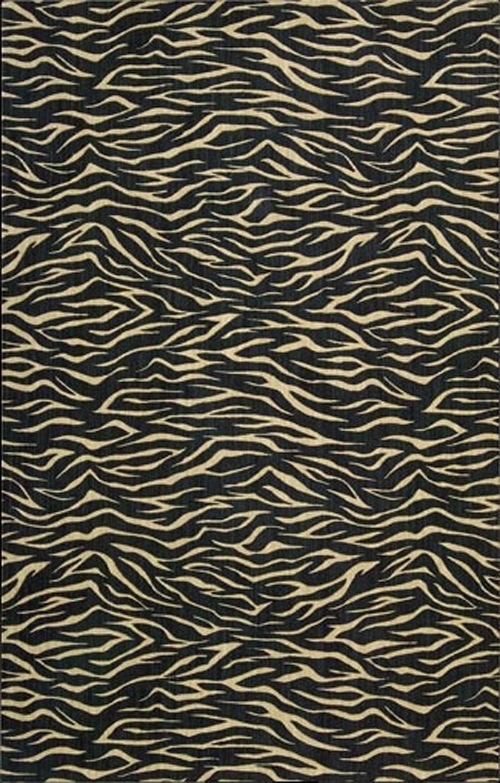 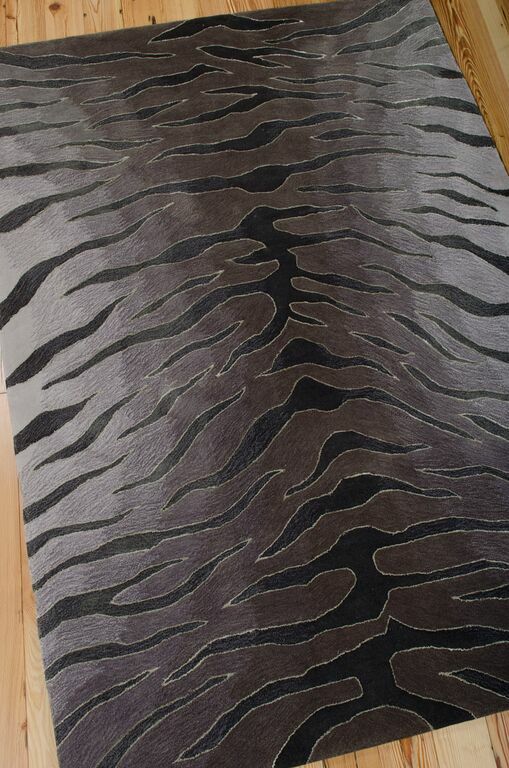 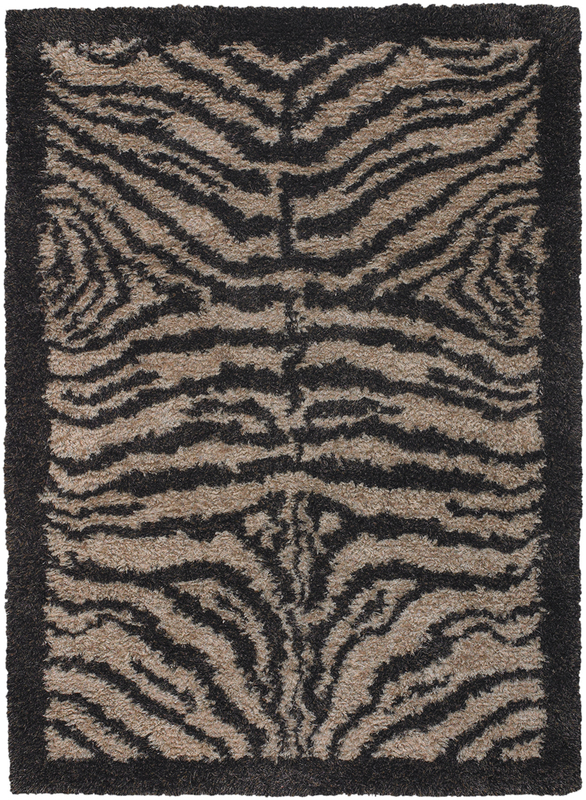 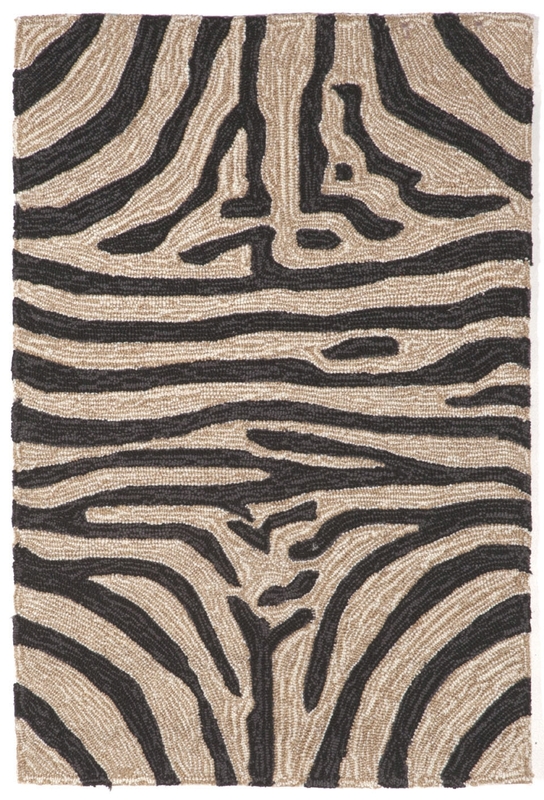 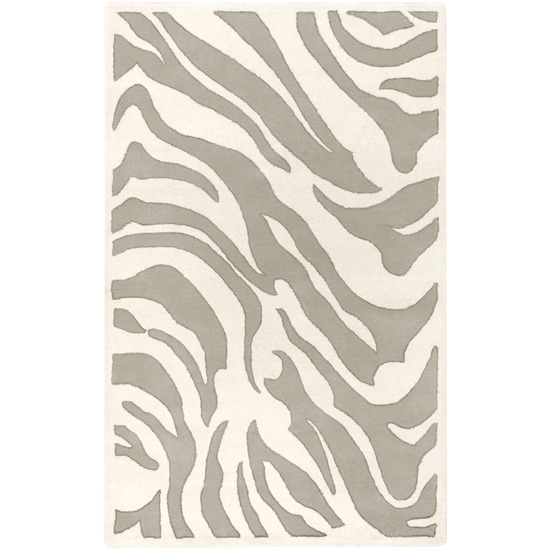 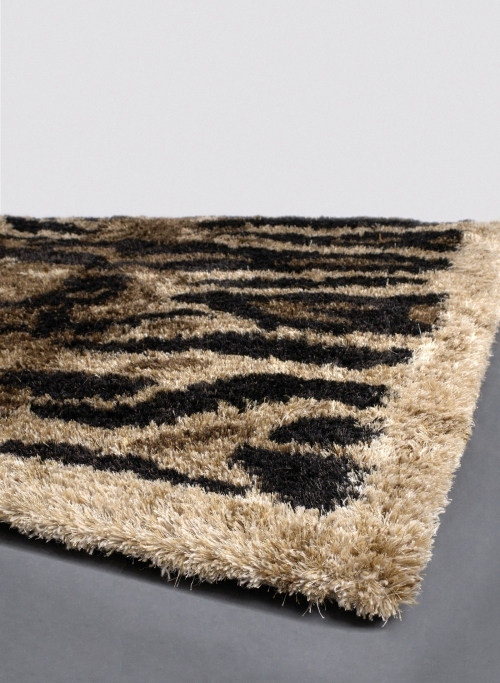 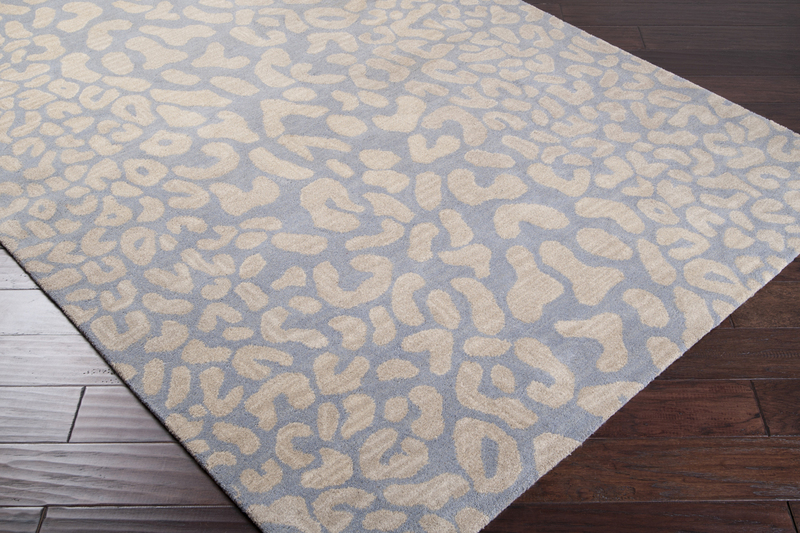 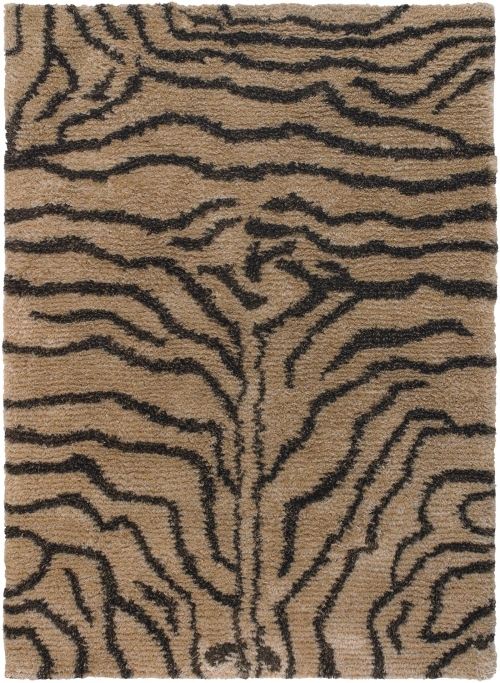 Seize the chance to indulge in your wild side by discovering our amazing selection of animal print area rugs. 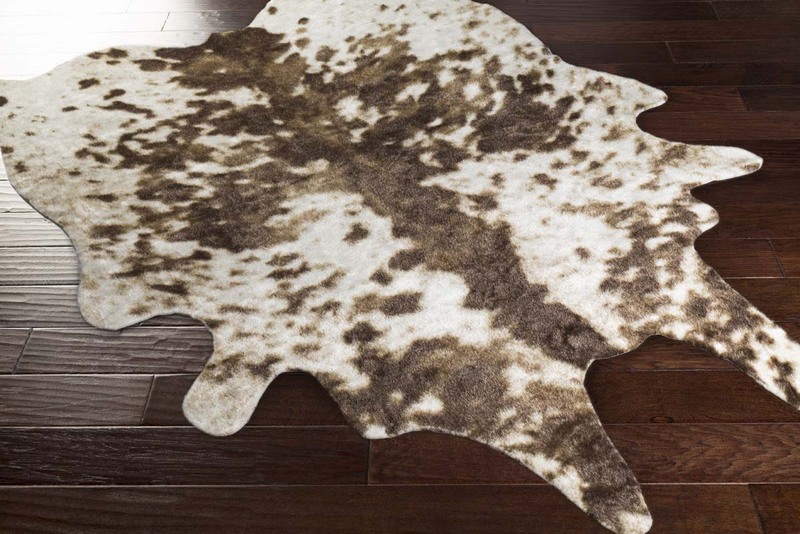 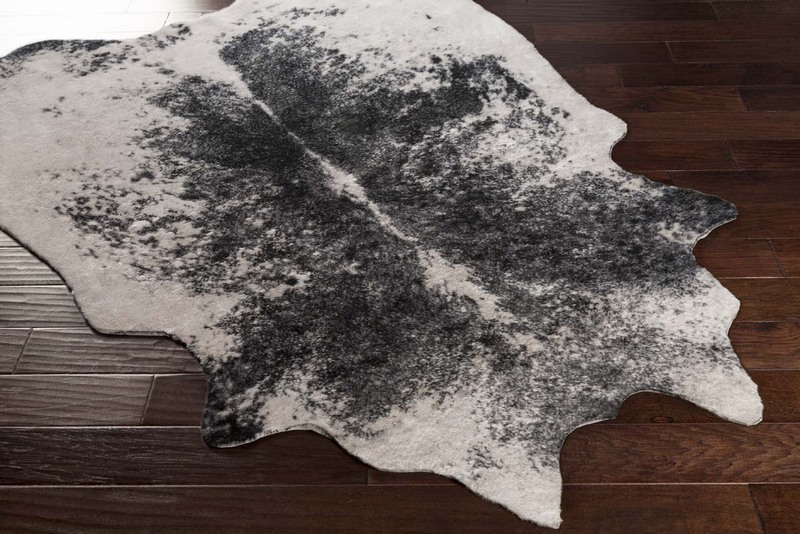 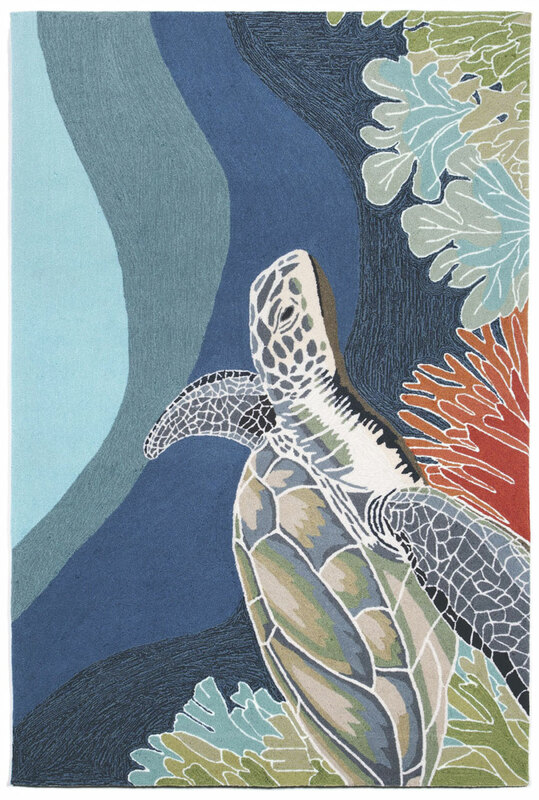 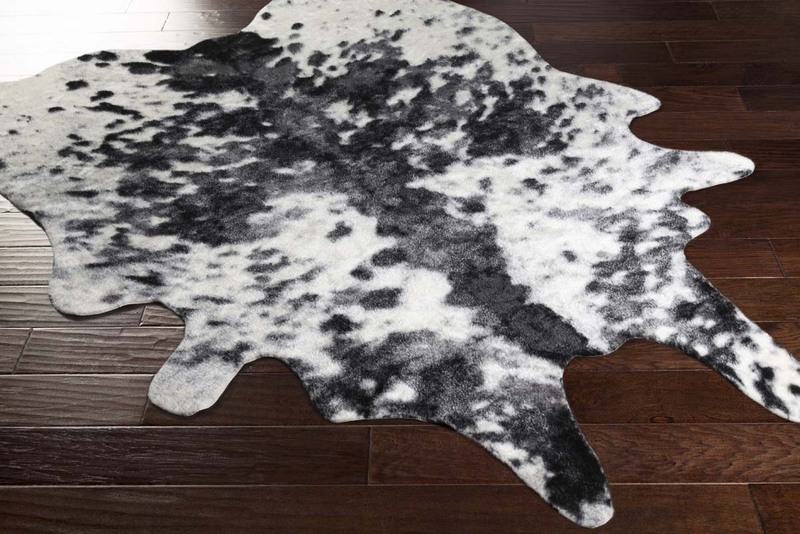 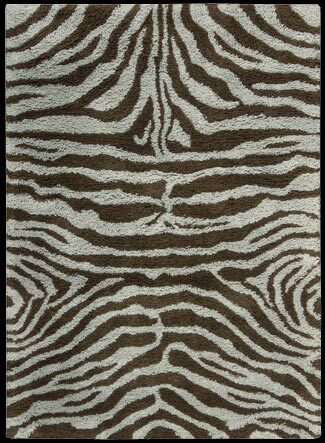 Our collection includes animal rugs of all styles including abstract designs, eclectic and transitional designs and, of course, classic animal prints. 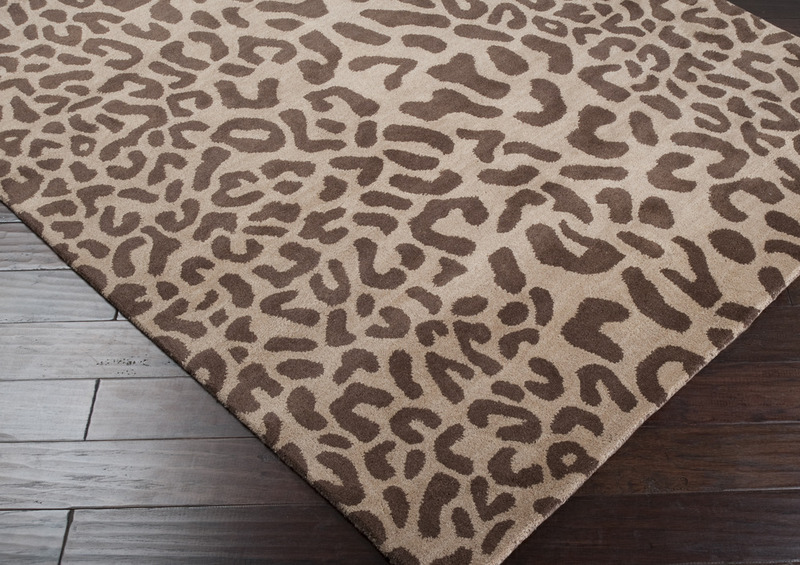 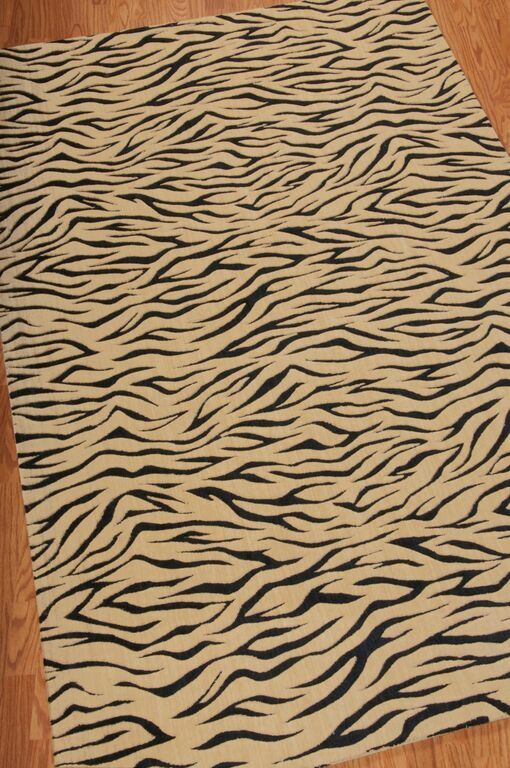 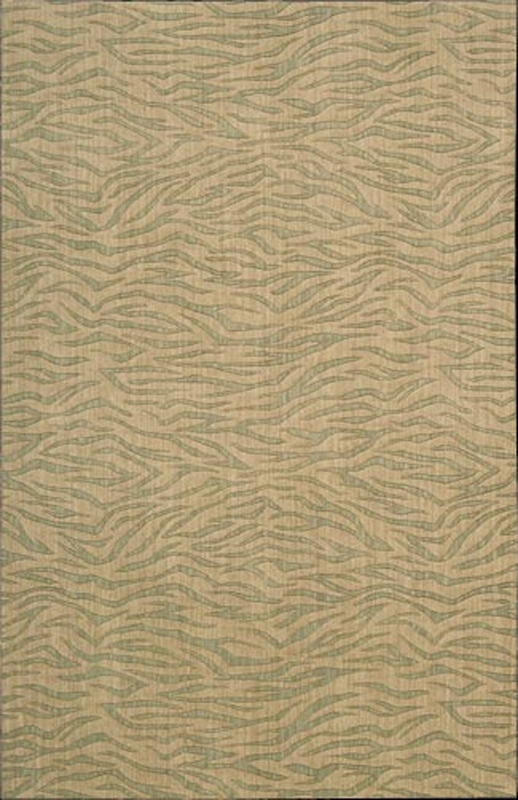 There are many different takes on animal print area rugs. 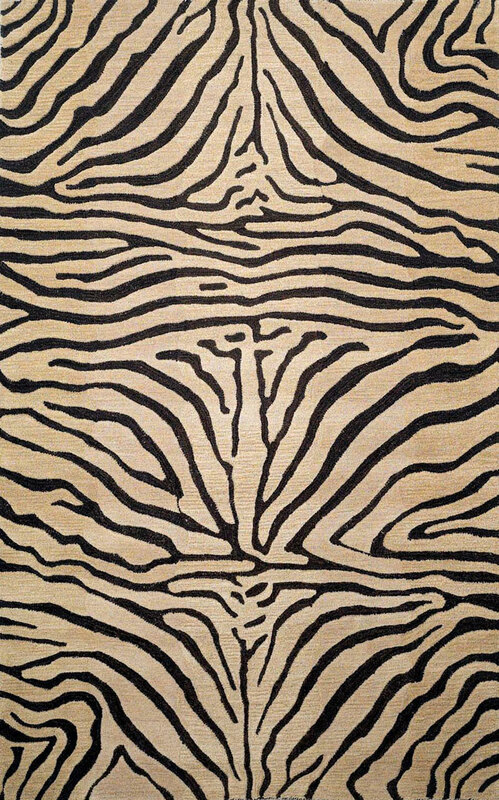 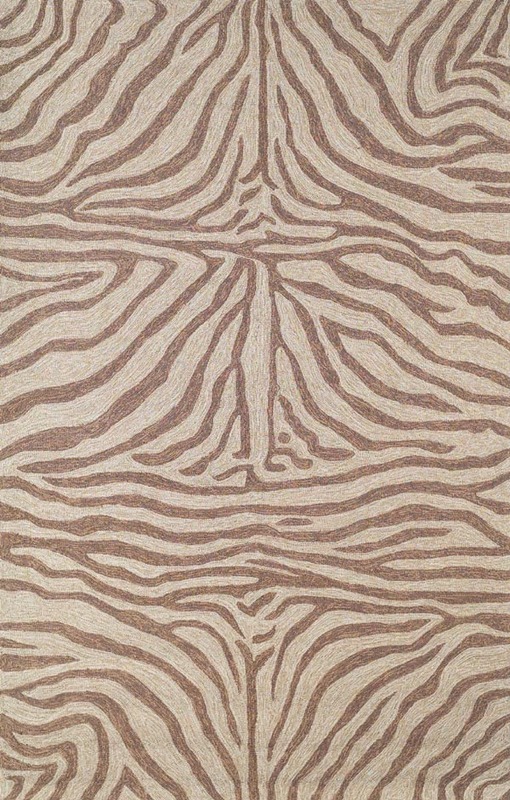 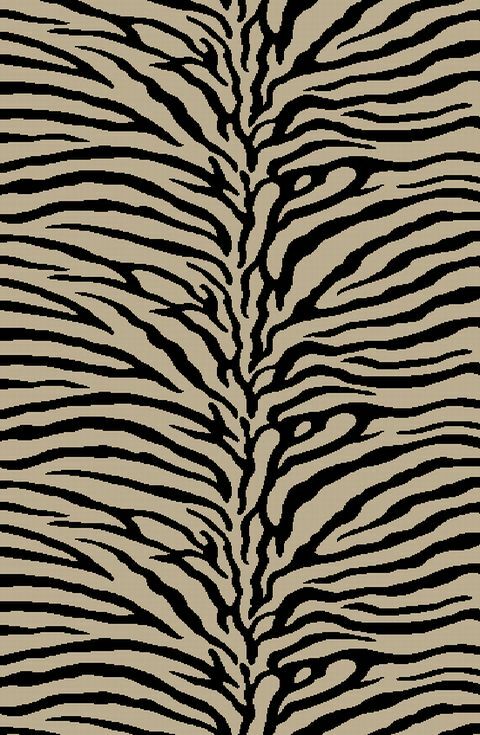 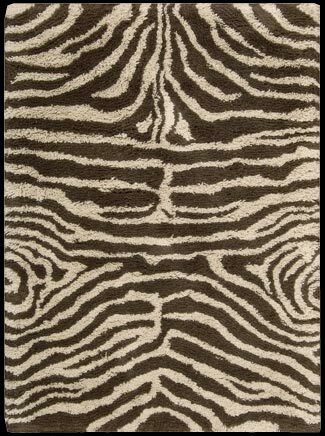 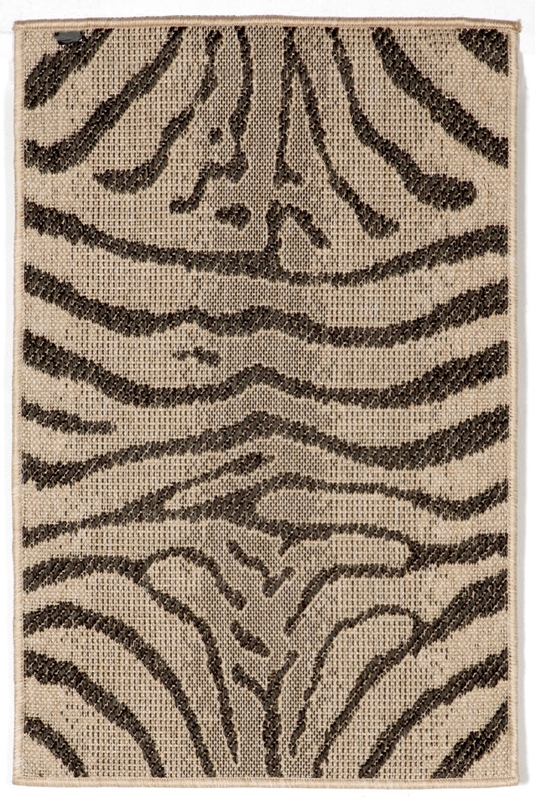 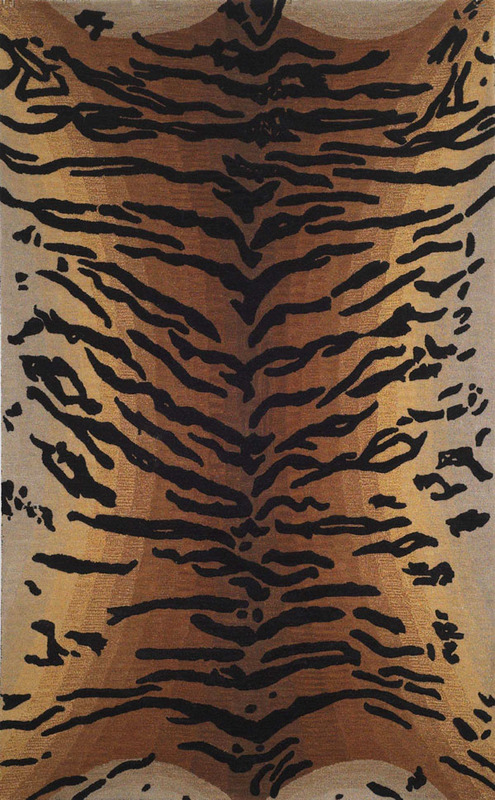 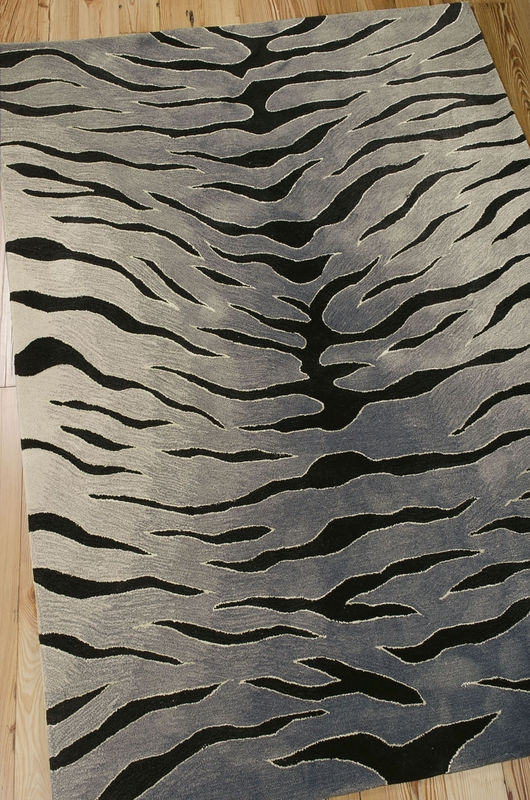 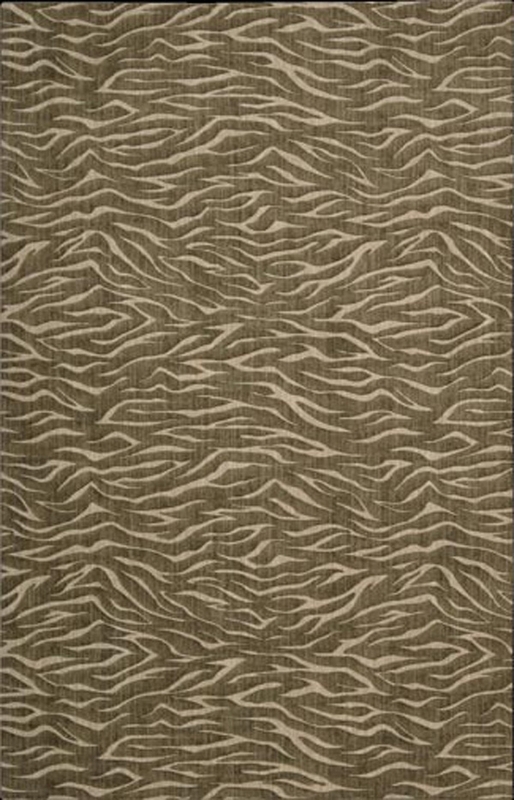 For classic styles, we have leopard print area rugs, zebra print rugs and tiger stripe rugs that emulate the natural animal fur patterns. 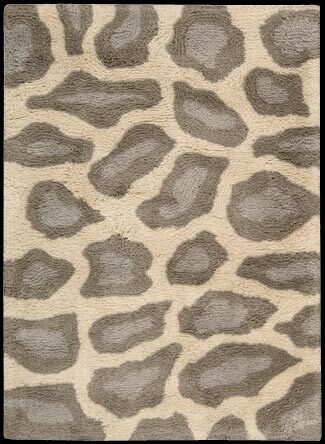 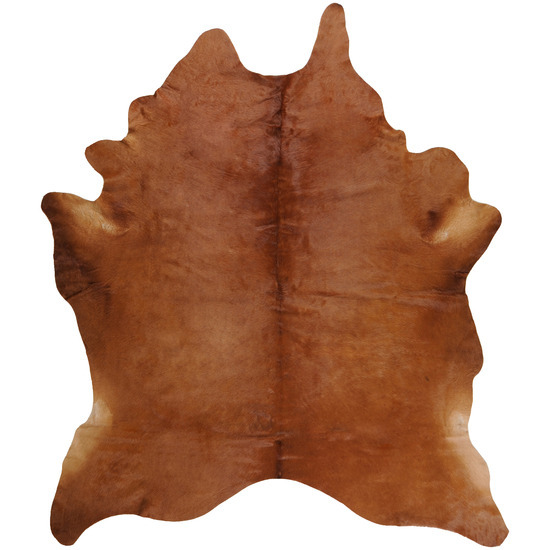 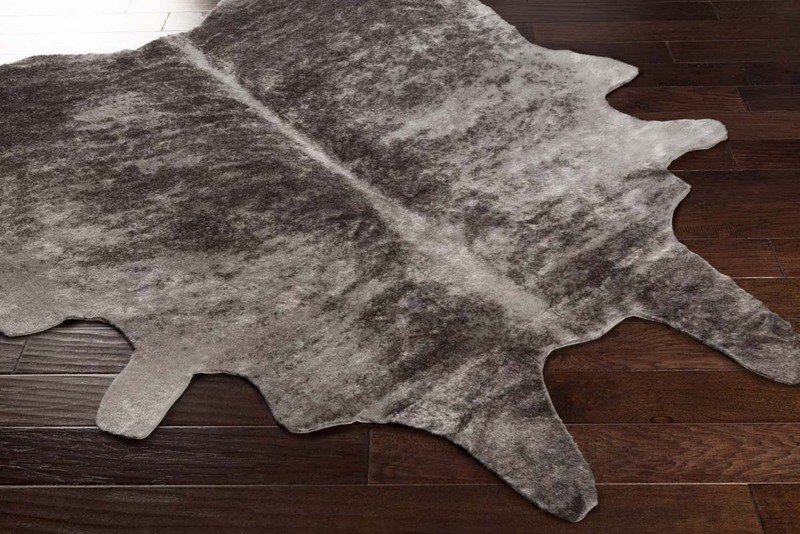 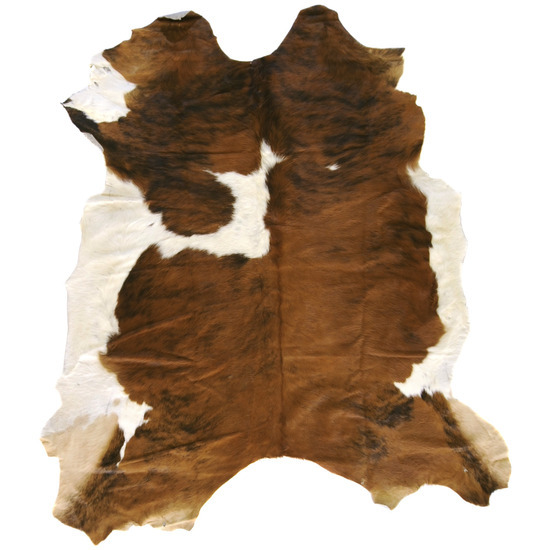 The classic animal rugs stick to the natural color palette found in the actual fur of the animal inspiration. 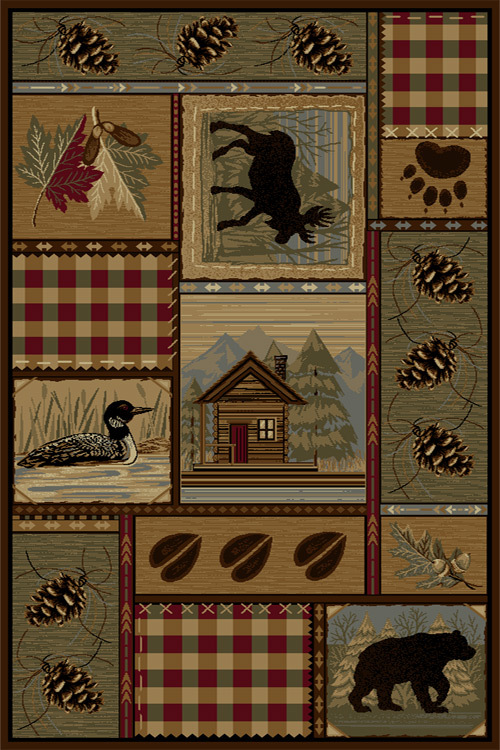 Moving away from the realistic styles, we have borders prints and stylized prints that mimic the look of drawings and paintings. 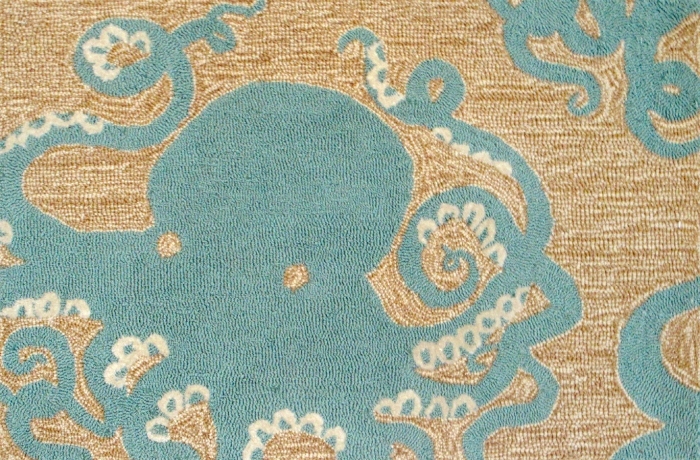 These styles are filled with personality. 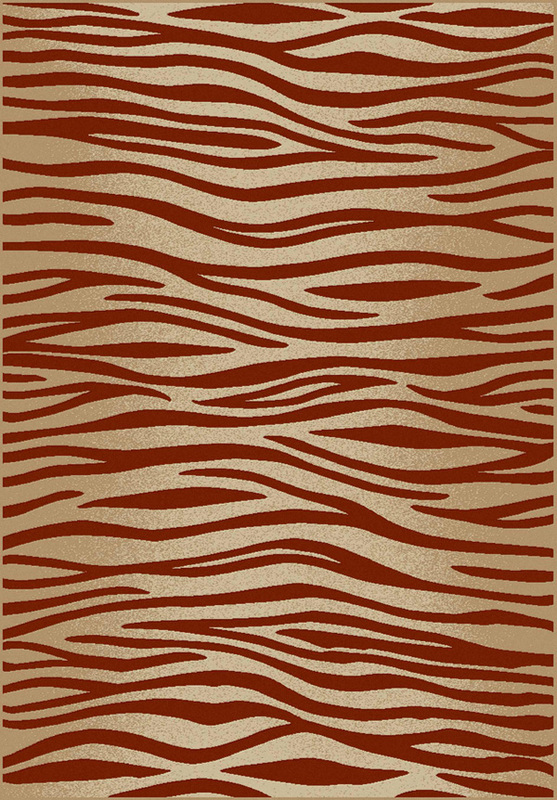 Abstract animal print rugs take inspiration from the animal print fur pattern style, but adds unnatural color combinations for a more causal and fun look. 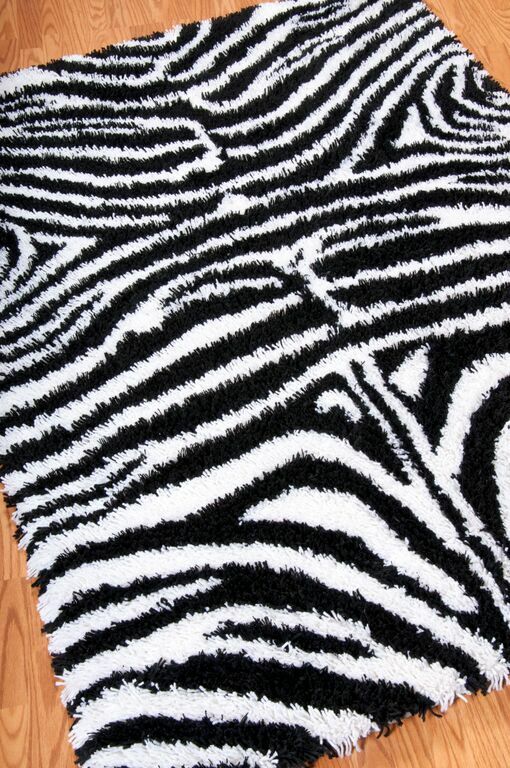 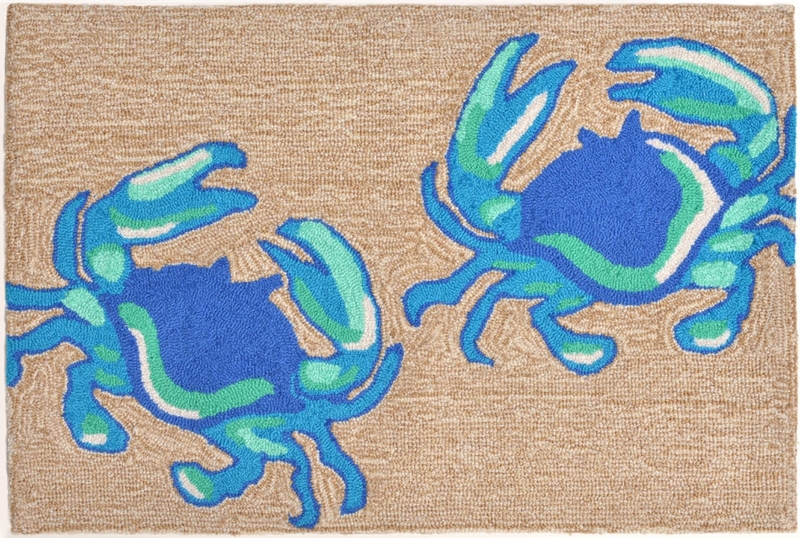 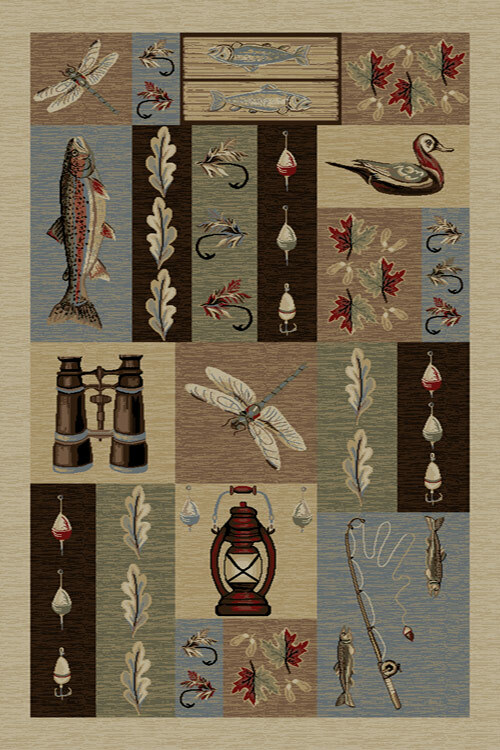 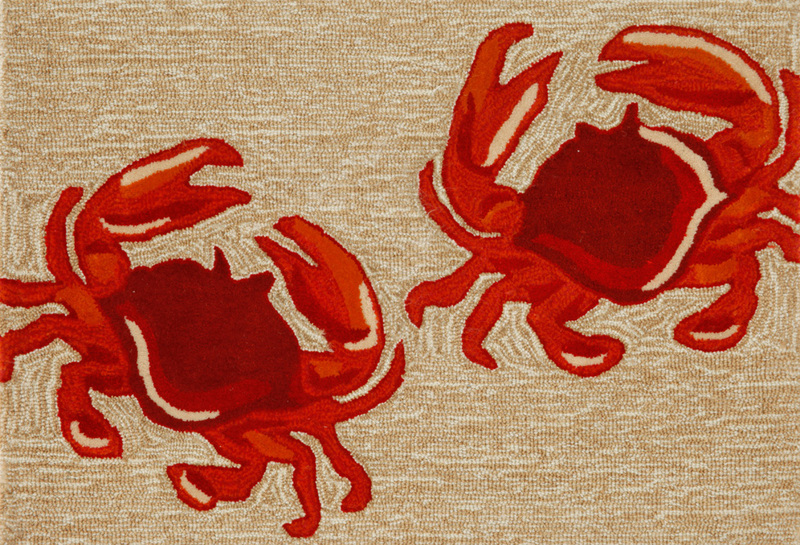 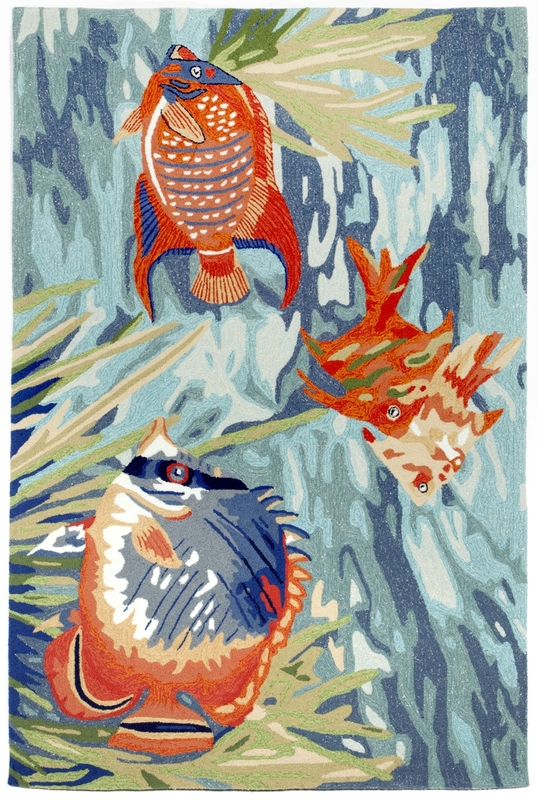 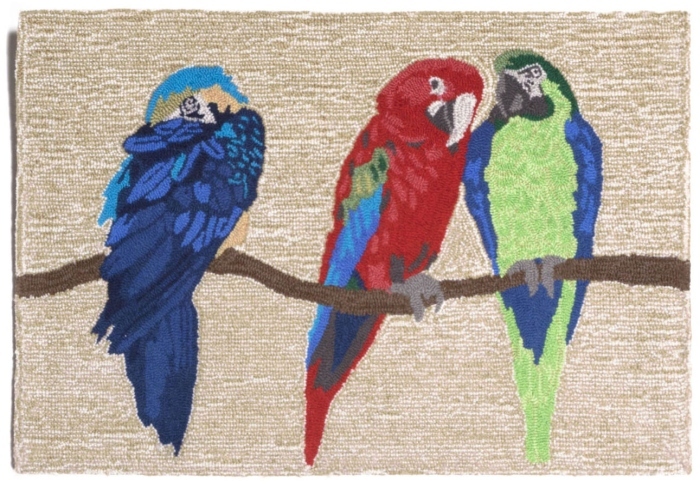 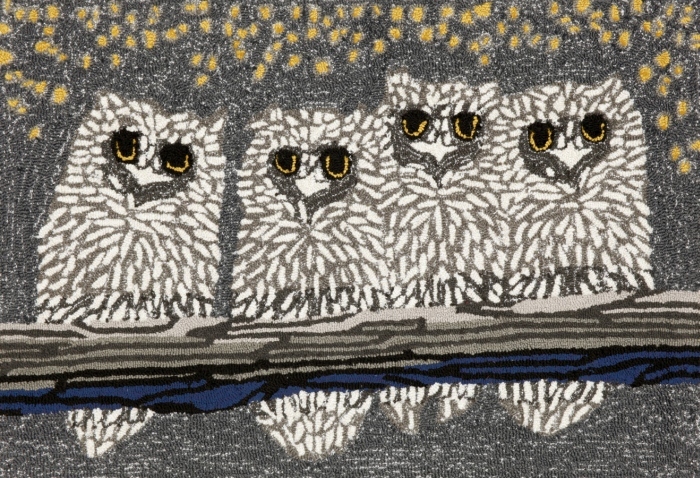 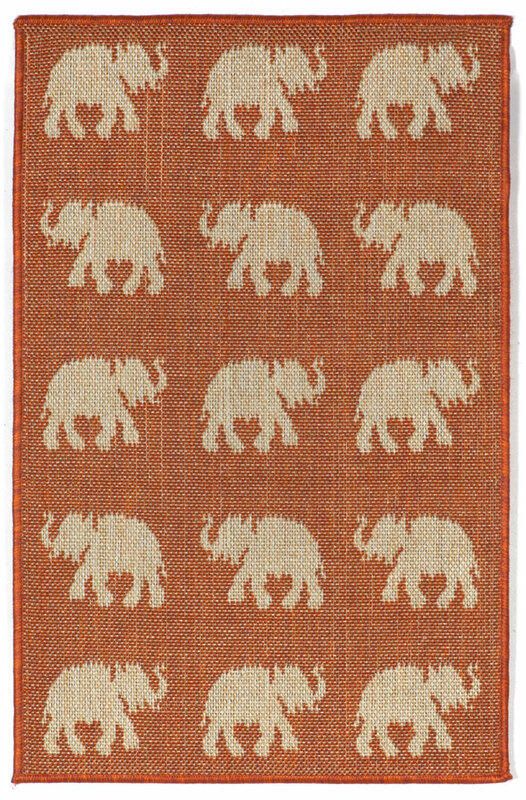 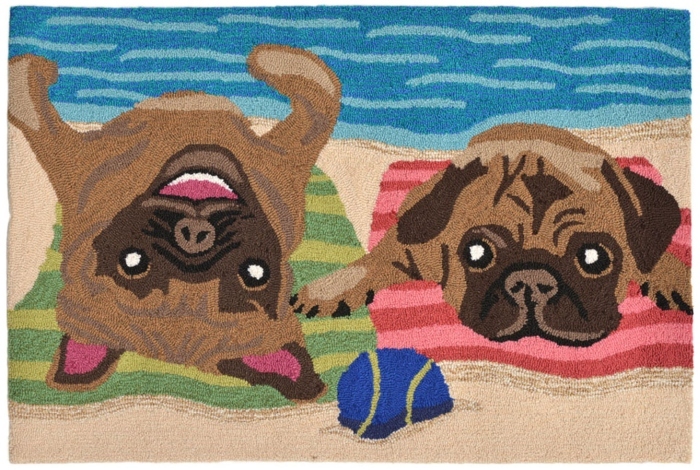 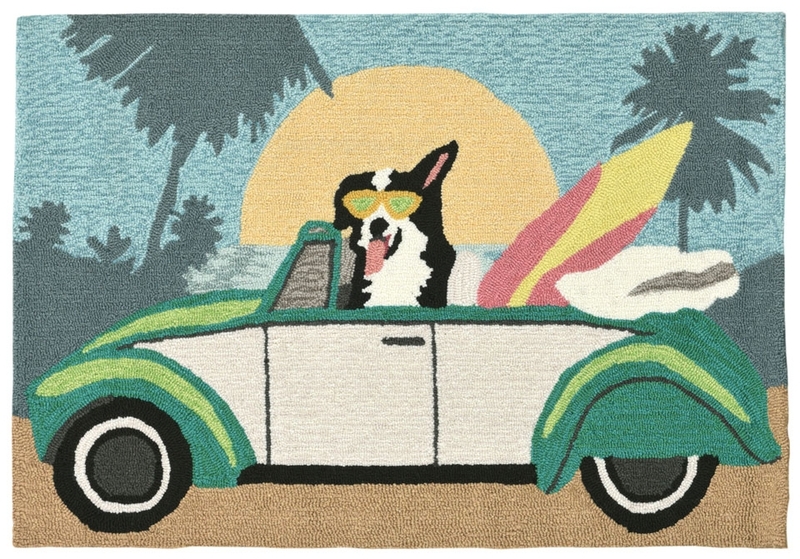 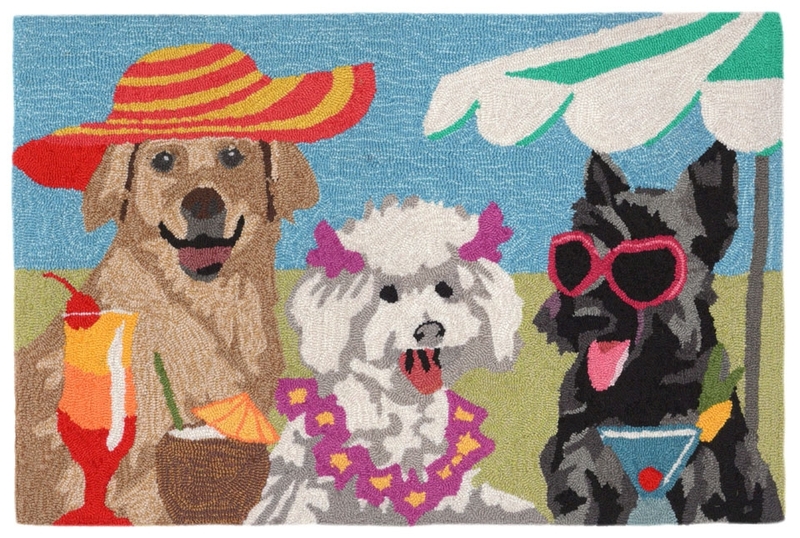 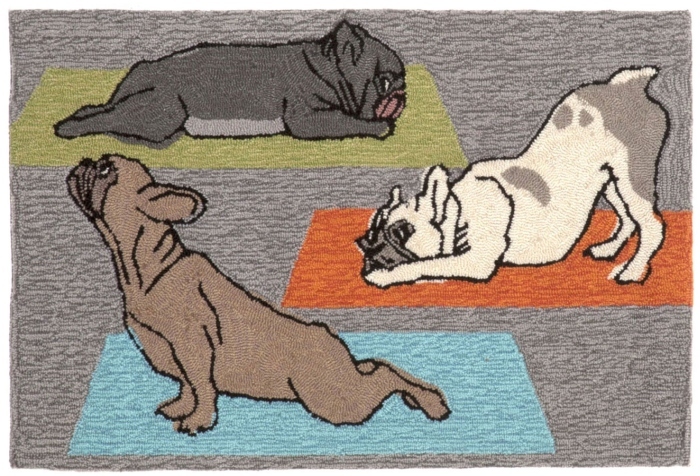 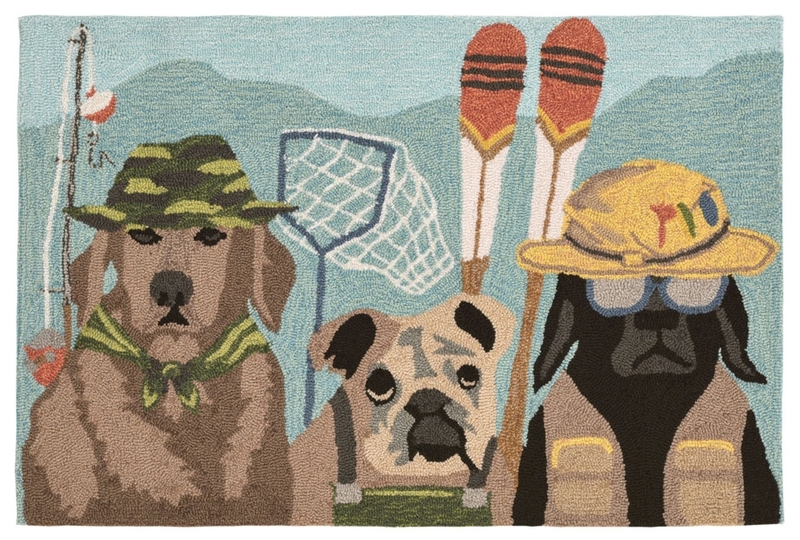 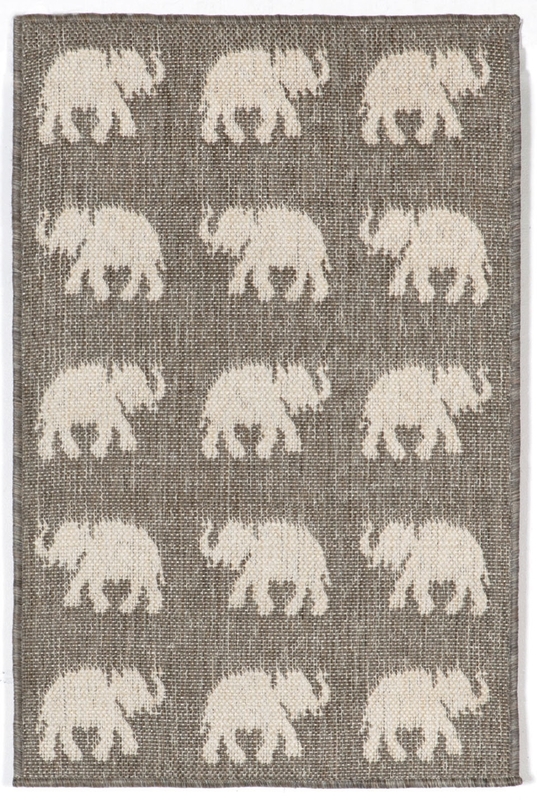 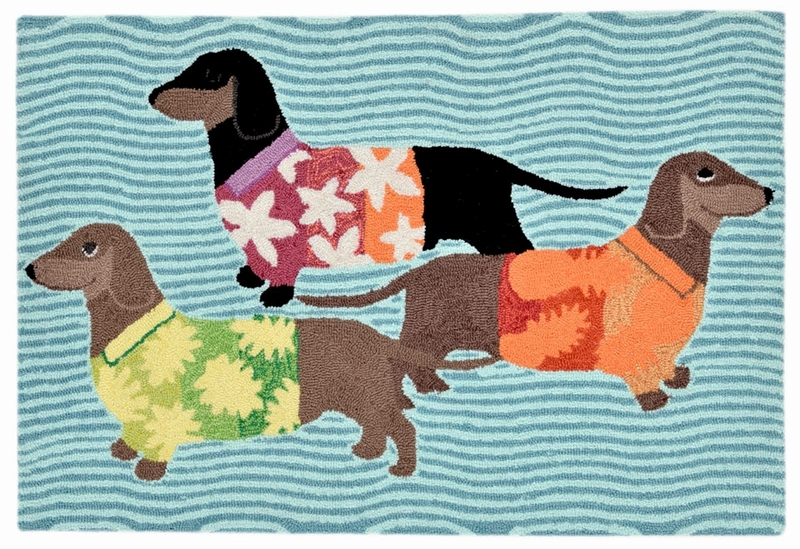 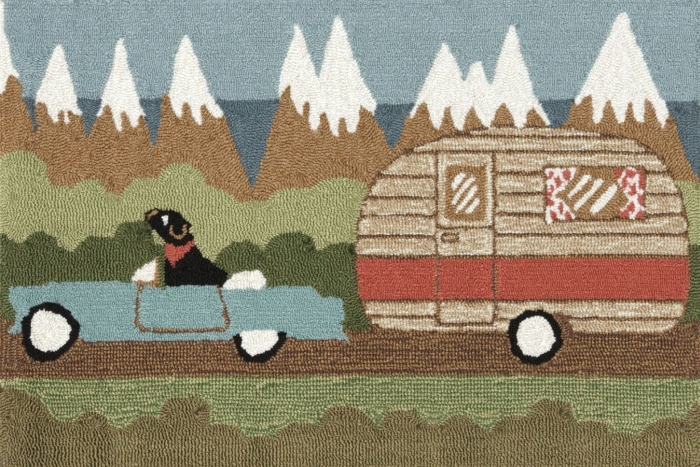 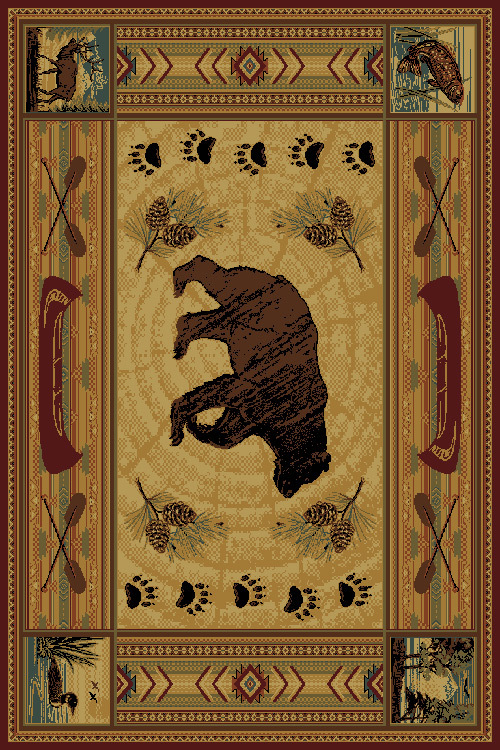 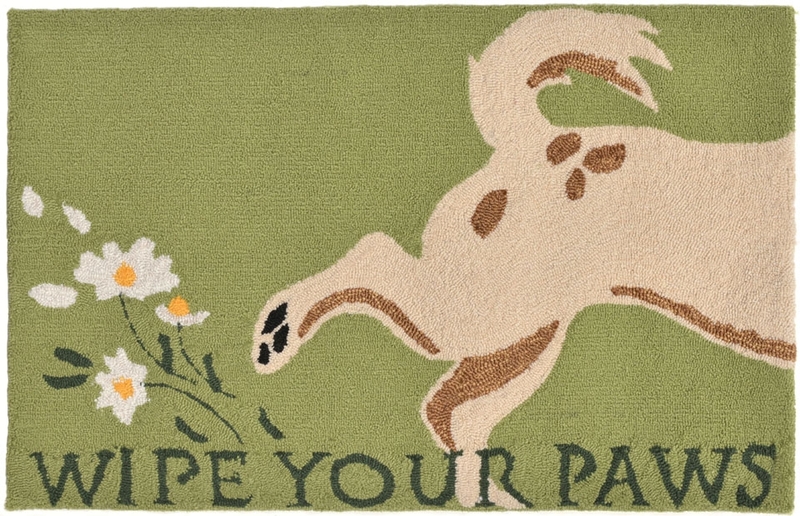 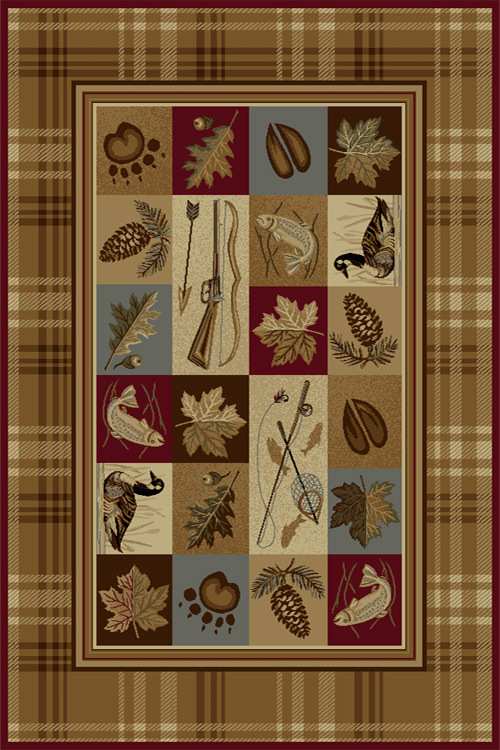 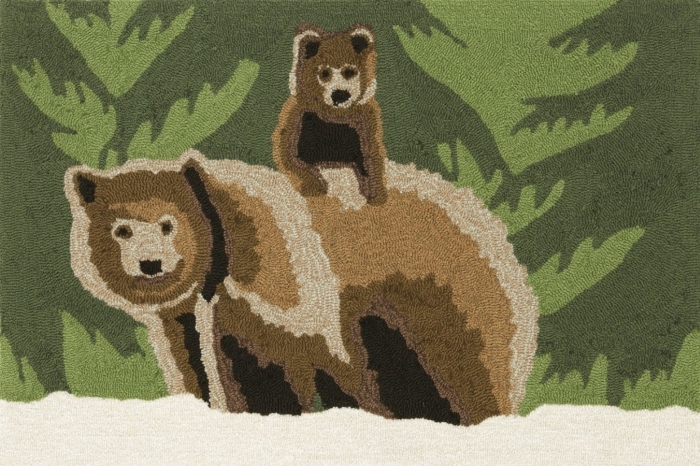 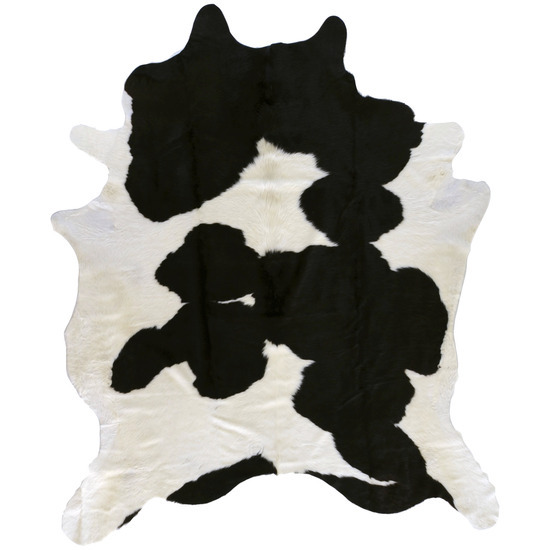 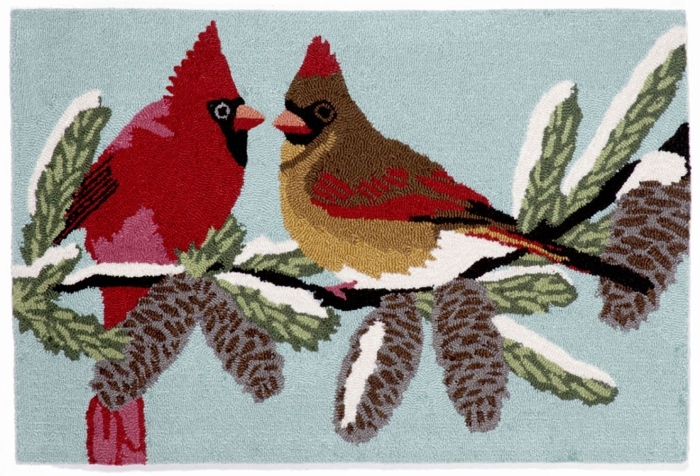 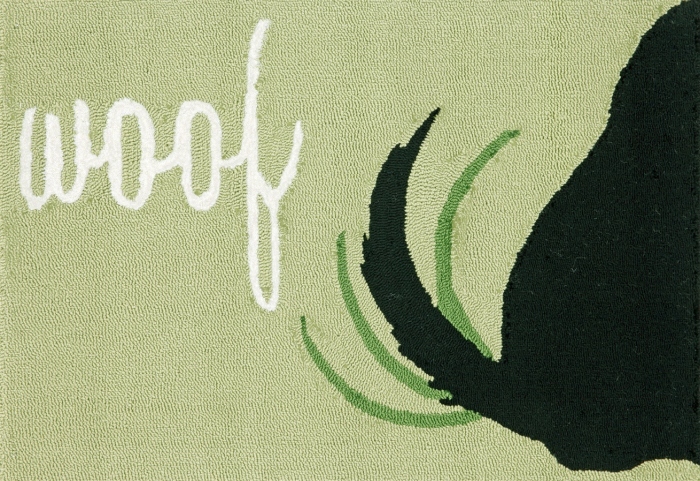 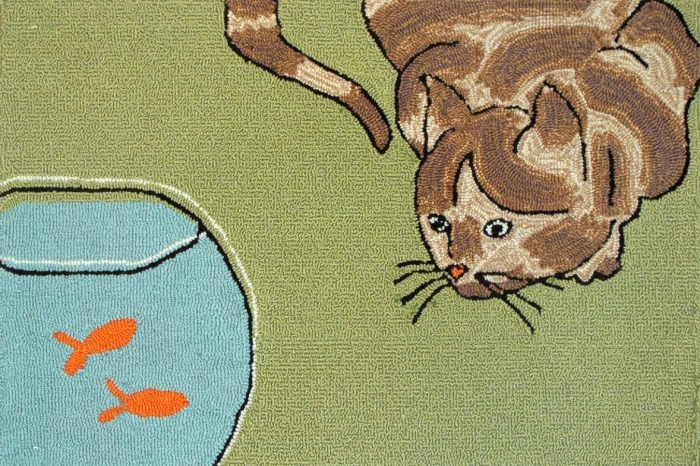 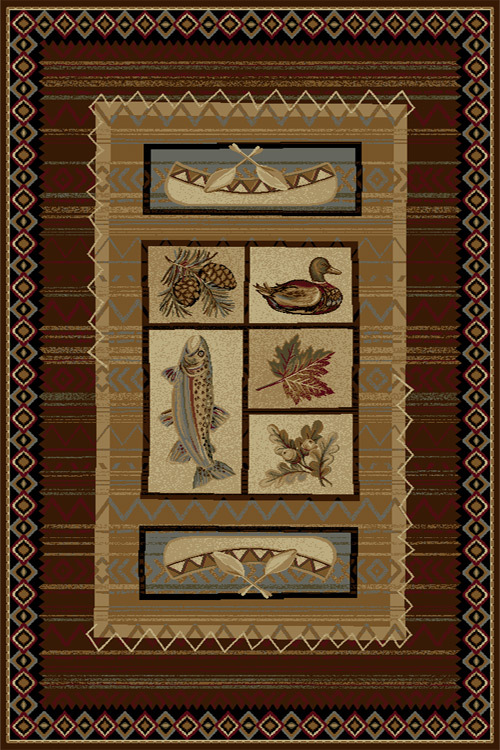 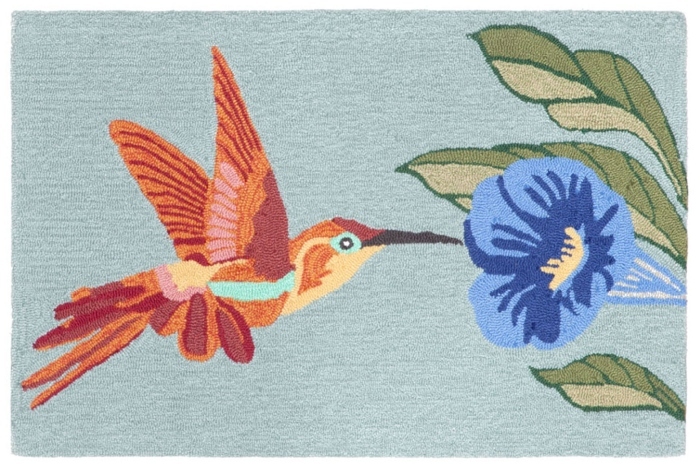 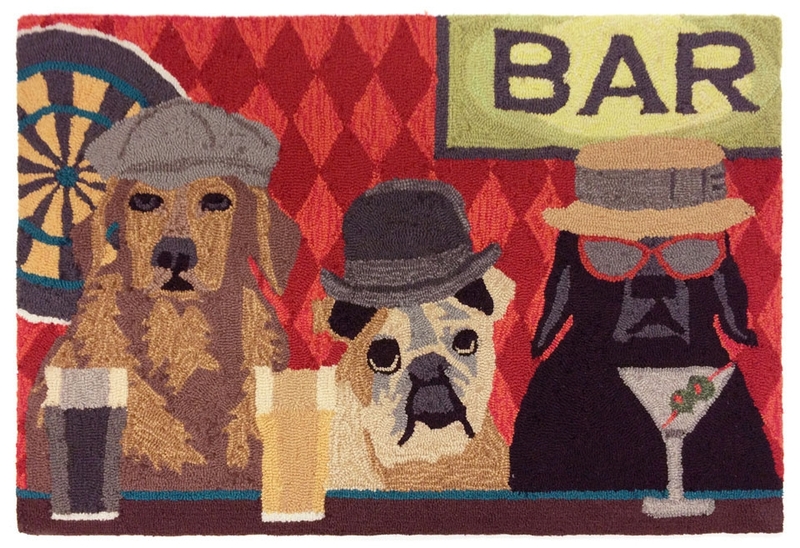 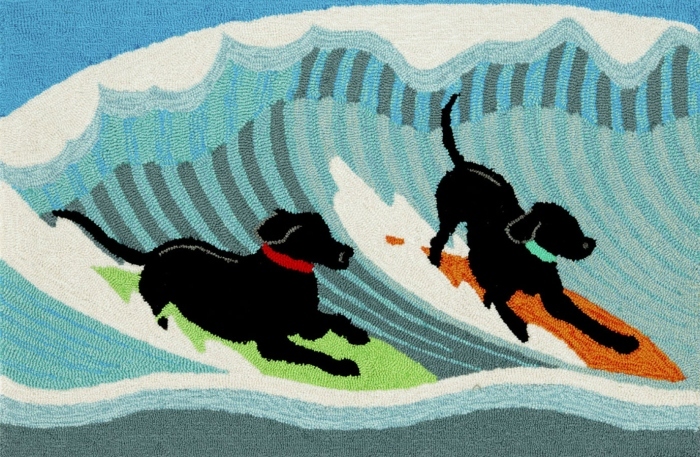 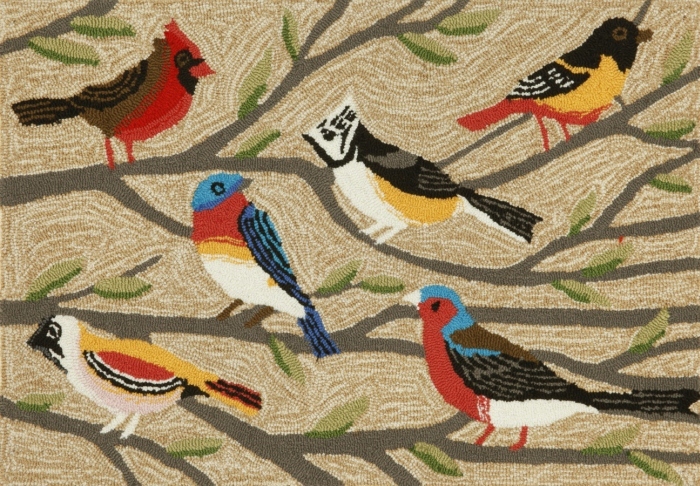 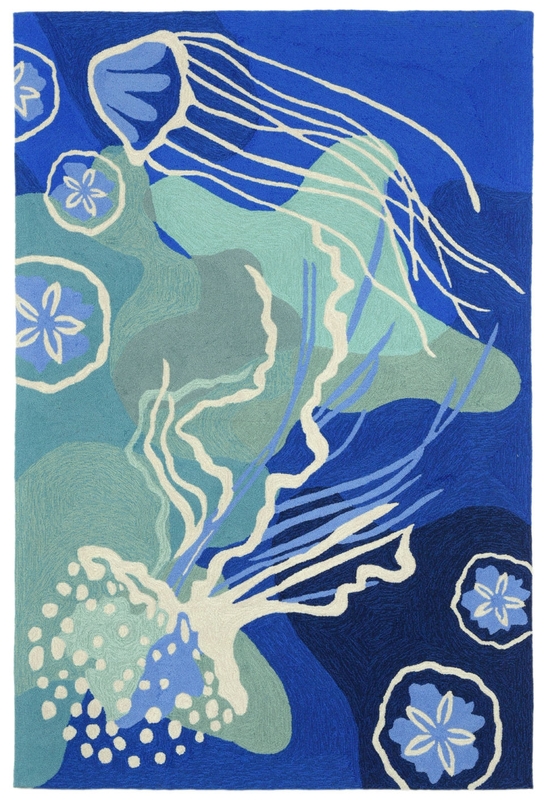 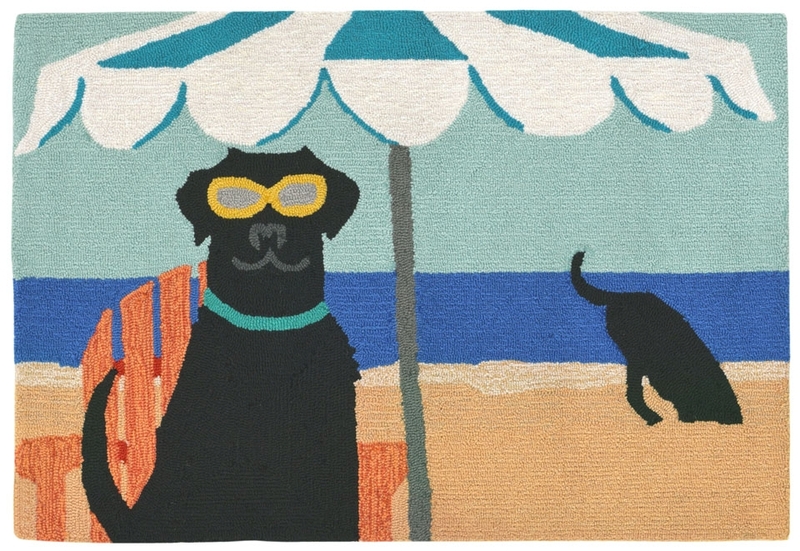 Some rugs even feature a repeating pattern of the whole animal. 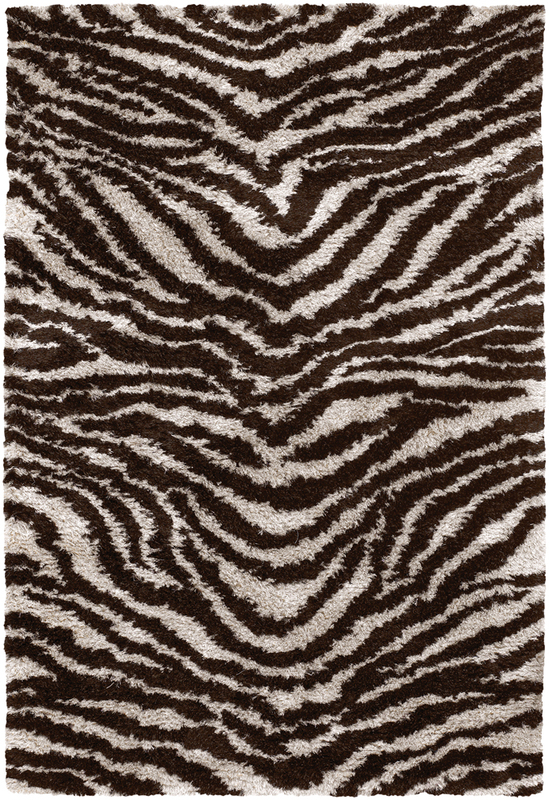 With a variety of pile heights in stock, Payless Rugs is able to offer animal print rugs in shag, medium and low pile heights to meet different needs for different spaces.